Why are the biggest lifestyle brands jumping on the country music bandwagon? According to CMA, 42% of the U.S. is made up of country music consumers and the last decade has seen a 57% increase in fans between 18-24 years old – coming to 115 million people and counting. With $400B spent annually across lifestyle categories like beauty, the affinity for country fans amongst brands makes both dollars and sense. 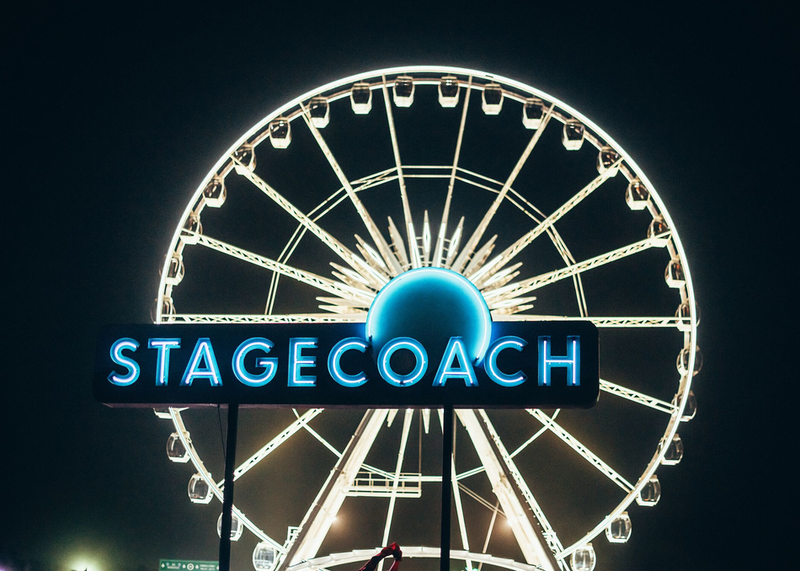 Investments from major fashion and beauty brands that go beyond traditional “downhome” categories are also booming at music festivals like Stagecoach in Indio, CA. Hear from innovators like country music star Nikki Lane, AEG, and Estée Lauder on why they’re bringing their brands to life across country, surprising statistics about country fans, and how they’re engaging audiences through country music.